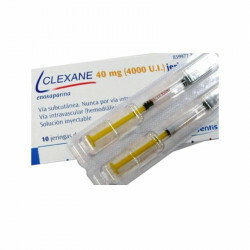 What is Clexane 0.4 Sanofi Aventis? 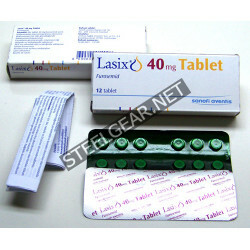 Manufacturer: Sanofi Aventis Substance: Enoxaparine Sod..
What is Lasix Tablet 12 Tablets 40 mg Sanofi Aventis ? 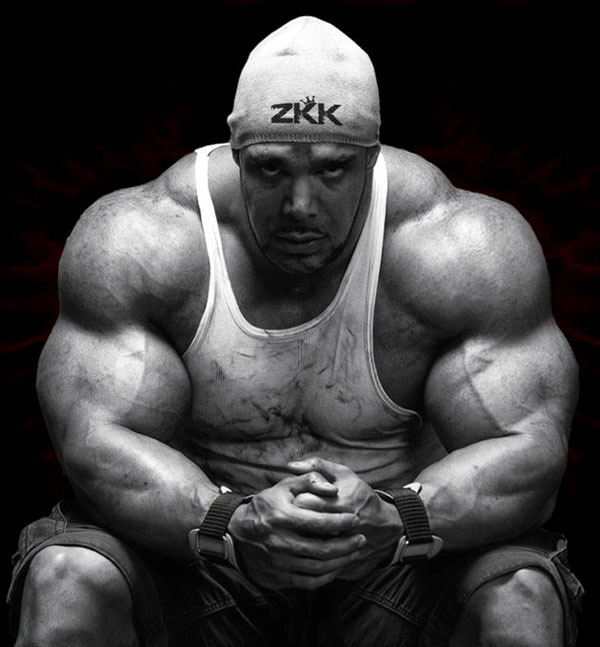 Lasix is use for treating fluid retention .. 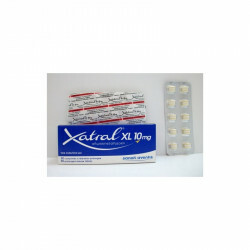 Manufacturer: Sanofi aventis Substance: Levofloxacin Pack: 1 x 7 tabs (500 mg/tab What is ..
What is Xatral xl 10 mg 30 Tablets Sanofi Aventis? 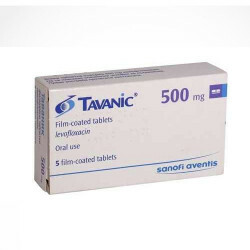 Manufacturer: Sanofi Aventis Substance: ..